In his first program for State Opera of South Australia, newly appointed Artistic Director Stuart Maunder has delivered a 2019 season full of audience favourites that’s balanced by a serious interest in Australian work. Though Adelaide operagoers will see perennial favourites like Carmen and Madama Butterfly, they will also get the chance to discover rarely performed Australian works thanks to SOSA’s new series, The Lost Operas of Oz. First performed by SOSA in 1986, Martin Wesley-Smith’s Boojum! receives its second Australian performance at the Dunstan Playhouse in July after critically acclaimed performances in America. 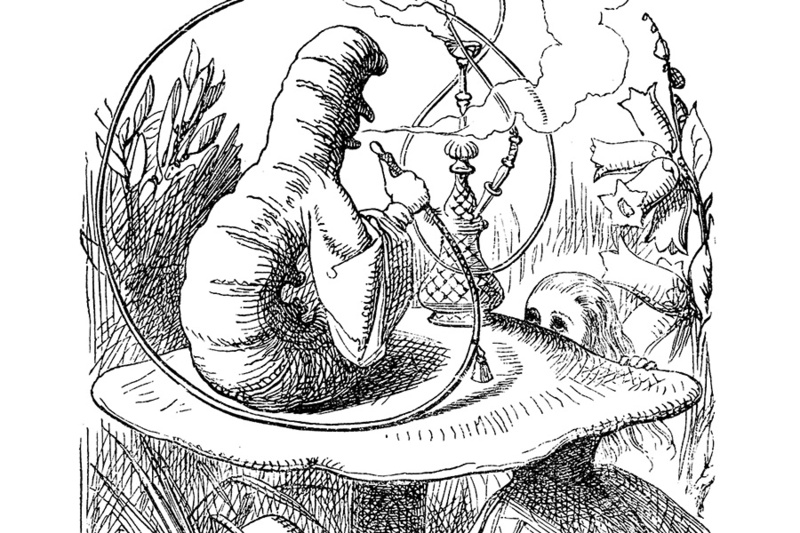 Based on Lewis Carroll’s madcap poem The Hunting of the Snark, it’s a genre-defying work that captures the author’s eclectic, witty spirit. Boojum! will be seen in a production by Joseph Mitchell and conducted by Graham Abbott. It’s followed by Ross Edwards’ chamber opera Christina’s World, which had its premiere at the Everest Theatre, Sydney in 1983. With a libretto by Dorothy Hewett, Edwards’ work is a philosophical exploration of truth and memory from the perspective of the middle-aged Christina. It will be seen in August, with no word yet on who’s slated to conduct or direct. John Haddock’s Madeline Lee is the third and final work to be showcased in The Lost Operas of Oz series. First performed by Opera Australia in 2004, it received multiple Helpmann nominations and has been performed in America since then. 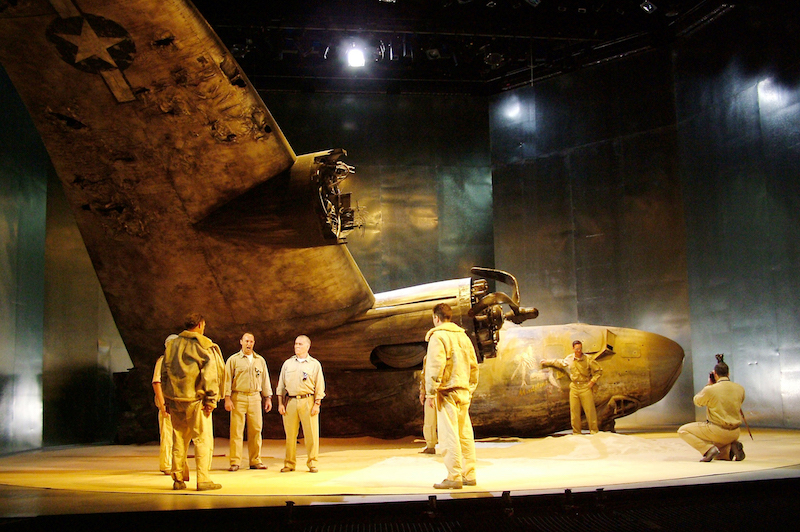 Tracking one man’s recovery of a crashed World War Two bomber, it too explores the function of memory, as well as the effects of trauma. A one-night only outdoor performance of Bizet’s Carmen kicks off the season in March. A staged concert directed by Maunder, the titular gypsy will be played by Helen Sherman, with James Egglestone to be her Don José, Emma Pearson as Micaëla and Morgan Pearse as Escamillo. Oliver von Dohnányi conducts. Later in the year, audiences will see new productions of both Puccini’s Butterfly and Gilbert and Sullivan’s The Mikado. Directed by Kate Cherry, the former is a New Zealand Opera production that will star Mariana Hong as Cio-Cio San and Angus Wood as Pinkerton, with Tobias Ringborg at the podium. The latter is an Opera Queensland production that will be conducted by Simon Kenway and star Byron Coll as KoKo, Manase Latu as Nanki Poo, Andrew Collis as Yum Yum and Milijana Nikolic as Katisha. 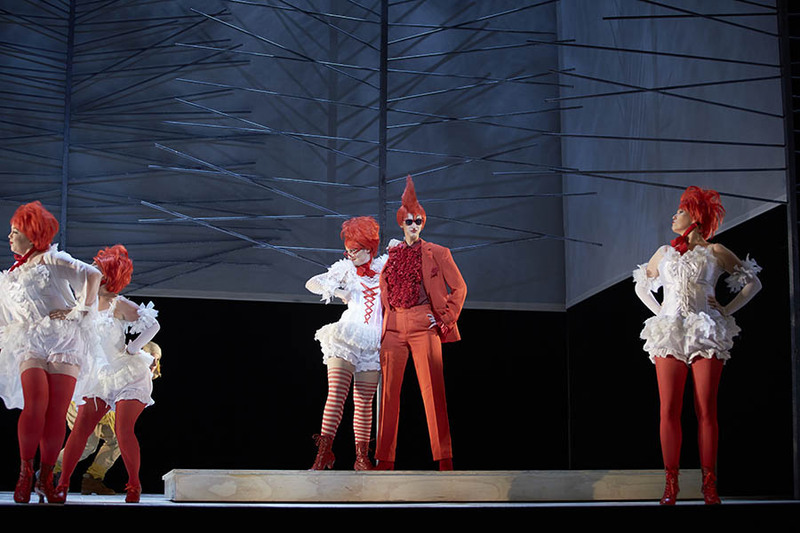 In rarer fare, Janáček’s The Cunning Little Vixen, a profound work about barnyard animals and human nature, will be seen in May in a production by Victorian Opera. Conducted by Johannes Fritzsch, Desiree Frahn is the Vixen, Antoinette Halloran is the Fox, James Clayton is the Forrester, Paul O’Neill is the Schoolmaster and Pelham Andrews is the Parson and Badger. Special events in SOSA’s 2019 season include a one-off recital by renowned English tenor Ian Bostridge, who will perform Schumann’s beloved song cycles Dichterliebe and Liederkreis at Elder Hall in September. Equally exciting is the Australian debut of the Gabrieli Consort & Players, who will give two performances of Purcell’s opera King Arthur in February, also at Elder Hall. And in a gala event featuring top-drawer soloists Emma Matthews, Catherine Carby, Miriam Gordon-Stewart and Lisa Gasteen, Simone Young will conduct the Adelaide Symphony Orchestra in a celebration of the music of Richard Strauss in August.